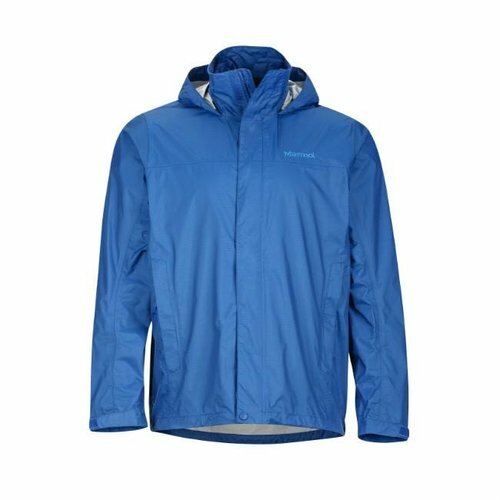 Salewa's Puez (Aqua 3) Lightshell Jacket is a lightweight, 2.5 layer shell jacket with a waterproof and breathable Powertex membrane. 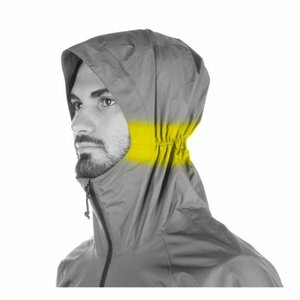 The Puez (Aqua 3) Lightshell Jacket offers functional simplicity and protection for hiking in the mountains. 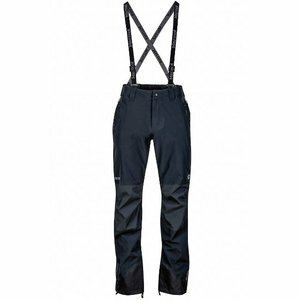 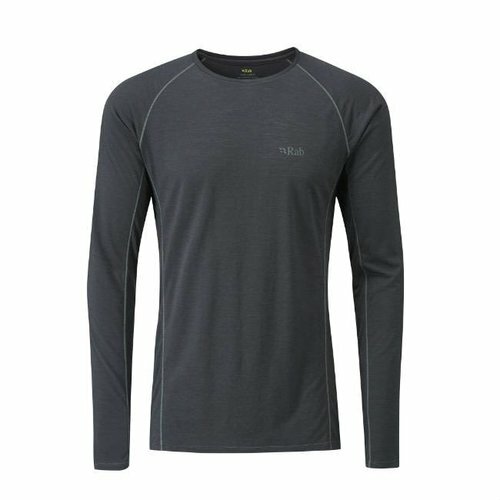 It has a technical finish with welded seams capable of withstanding unpredictable mountain conditions. 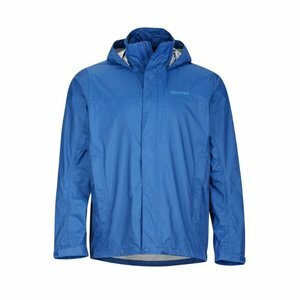 Made using bluesign® approved fabric, the athletic fit jacket features a tailored, fixed and adjustable hood which cinches in nicely around the face. 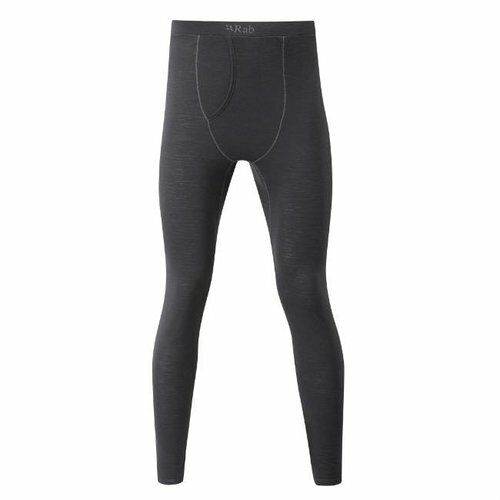 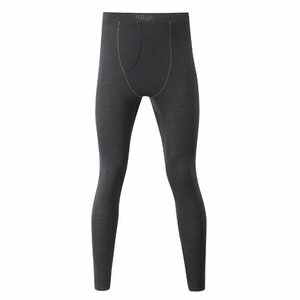 Lightweight, elastic bindings allow adjustment on hem and the cuffs of the ergonomically shaped sleeves. The jacket also features a front zip with internal full-length windproof flap and 2 zipped outer pockets.